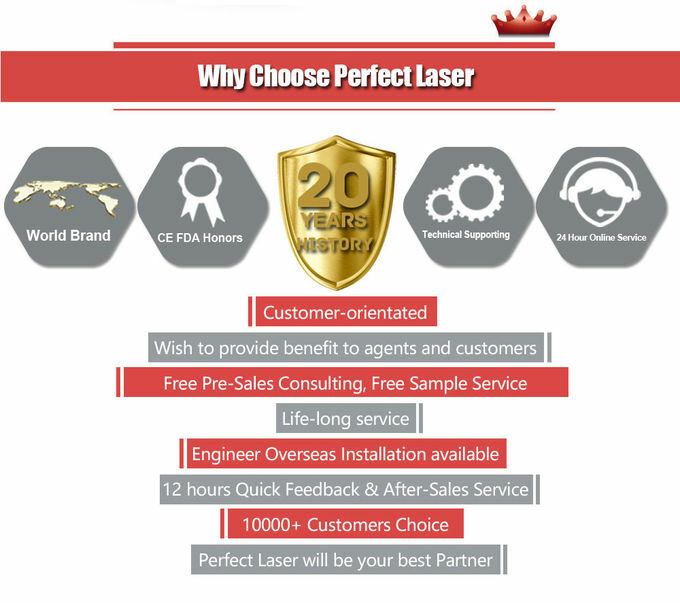 Perfect Laser is a high-tech enterprise integrating R&D, production, sales and service, providing a complete set of laser application solutions and related equipment for domestic and foreign customers. 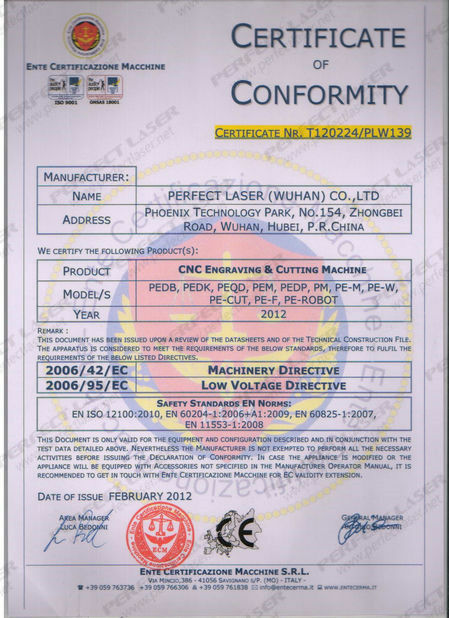 Laser products are widely used in various fields: hardware, electronic appliances , integrated circuits, instrumentation, printed circuits, computer manufacturing, mobile communications, auto parts, precision equipment, food companies and pharmaceutical packaging, building materials, jewelry, craft gifts, watches and clocks, plastic, wood, plexiglass, clothing, leather , medical beauty, etc. The company combines foreign advanced product technology, system integration method and domestic efficient production management to provide new and various laser solutions for domestic and foreign customers, helping enterprises to improve production efficiency and product added value, and to achieve product upgrading and enthusiasm. New and old customers come to discuss and exchange, we will provide you with a comprehensive, one-stop equipment application solution. 1. The platform of the whole set of equipment is made of marble, which is extremely high in level and does not deform. 2. The mechanical structure adopts gantry type, which is firm and stable, and the equipment runs smoothly. 3. 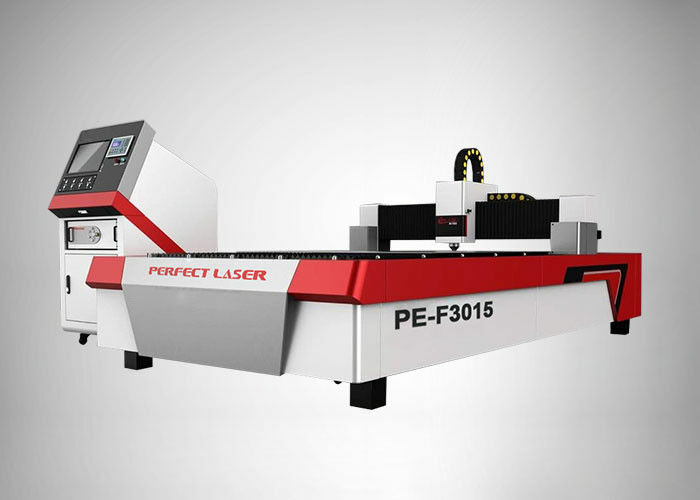 Professional control system with laser power adjustment function, easy to operate and ensure cutting quality. 4. The pneumatic system is advanced in design and adopts coaxial blowing control mode. 5. 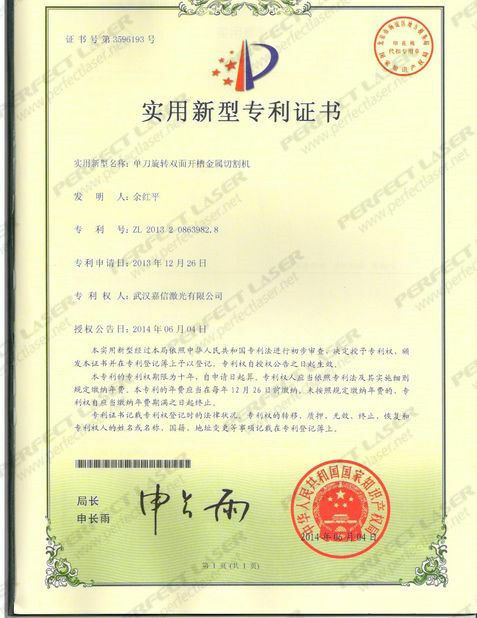 High-quality, high-efficiency fiber laser generator, low processing cost, energy saving and environmental protection. 6. The whole set of equipment adopts closed structure and is designed with exhaust system to ensure the cleanliness of the equipment used environment. 7. 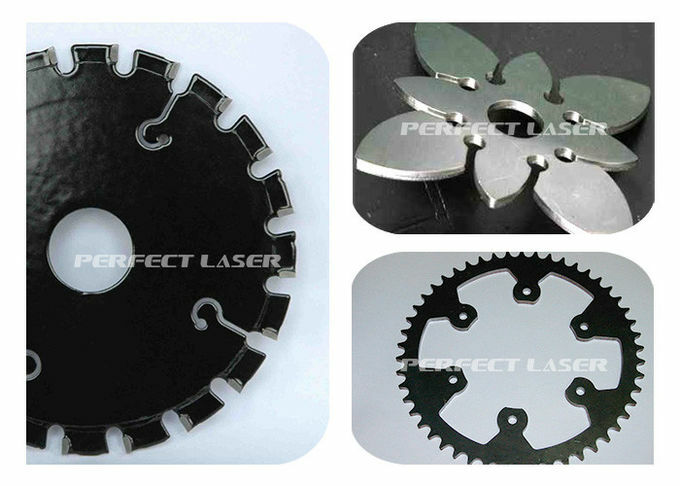 Non-contact cutting process, no mechanical pressure on the workpiece, no tearing, damage, chipping and trimming of the material. Mainly used for laser cutting and punching of stainless steel sheet, ordinary carbon steel plate, aluminum alloy, galvanized sheet, titanium alloy, copper, liquid metal and other metal sheets below 3mm thickness. Used in medical equipment, precision electronics, decoration, molds, mobile digital, sheet metal and hardware industries.